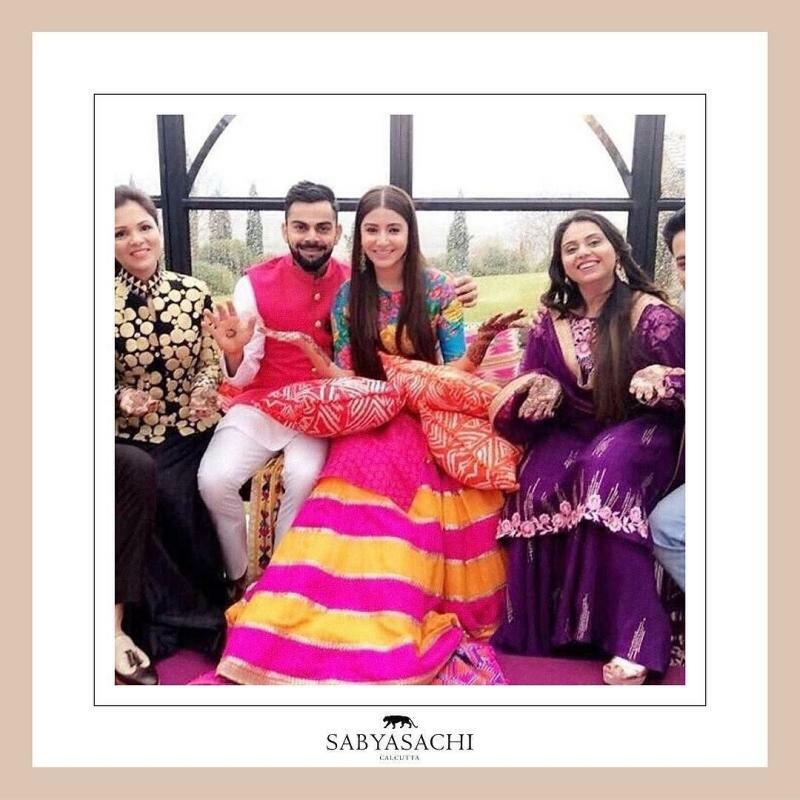 Actress Anushka Sharma and cricketer Virat Kohli on Monday night tweeted pictures of their wedding. The couple has been in news for past few years for their cute relationship. There were times when they were seen together on a different occasion like Yuvraj’s wedding party and launch of Sachin’s biopic. The speculations were made that they are going to get married in 2018, however, the couple shocked the fans and they tied knots on Monday in a private ceremony in Milan, Italy ending all rumours and speculations. 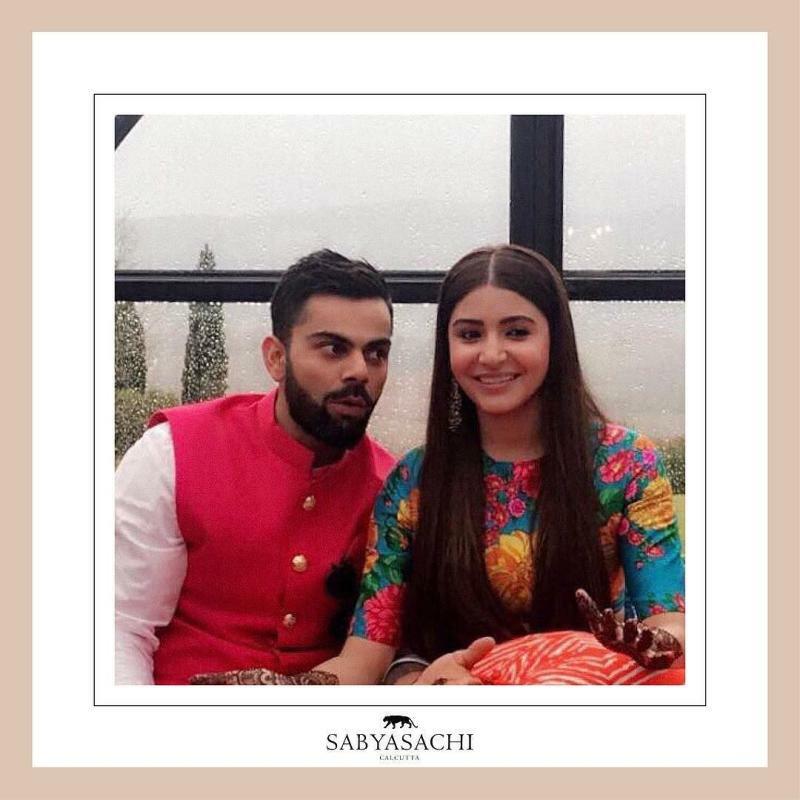 It was made official by both Anushka and Virat on twitter with the most adorable and cute photo. Though it was a private affair but the whole world knew when they tied knots and wishes started to flood on their twitter handles. Virat’s look in ivory sherwani was stunning and Anushka’s pastel coloured lehenga made her look the most beautiful bride. The dresses were designed by famous designer Sabyasachi. As most of the cricketers and close friends were not able to make it to the wedding because of the ongoing series, the couple will be hosting a reception in New Delhi on December 21. The love story between them started when they met each other in 2013 while filming for a TV commercial. Though the journey for the couple was not that good, however, both of them focused on their career and gave a tight slap to the people. No doubt the couple looks cute and we pray for their happy wedding life. Spread the news among your friends and family and share these beautiful pictures of Virat and Anushka.